Home » GLOSSYBOX » GLOSSYBOX Coupon Code – Get the January Box for $15! 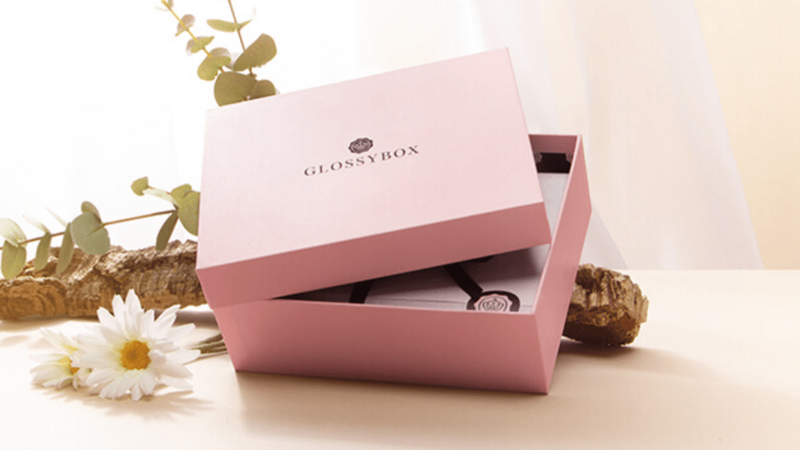 GLOSSYBOX Coupon Code – Get the January Box for $15! New GLOSSYBOX subscribers can use coupon code “JAN15” to get the January Box for just $15! Our ‘Beauty Resolutions’ January box kicks off the new year with an edit of products that’ll make keeping our beauty resolutions easy! Whether it’s mastering a glowing complexion, or starting a new skincare regime, we’ll help you find the right products to achieve your goals. Every January box contains 5 products – 4 full sizes – including a luxurious night cream from Avant Skincare (worth $120!) and a spectacular highlighter palette from Sleek Makeup. *Offer valid on glossybox.com only. Use code JAN15 at checkout to receive $6 off the value of the first box in your GLOSSYBOX subscription. Offer ends 11.55pm 13/01/2019 or until stocks last. GLOSSYBOX reserves the right to withdraw the offer at any time. 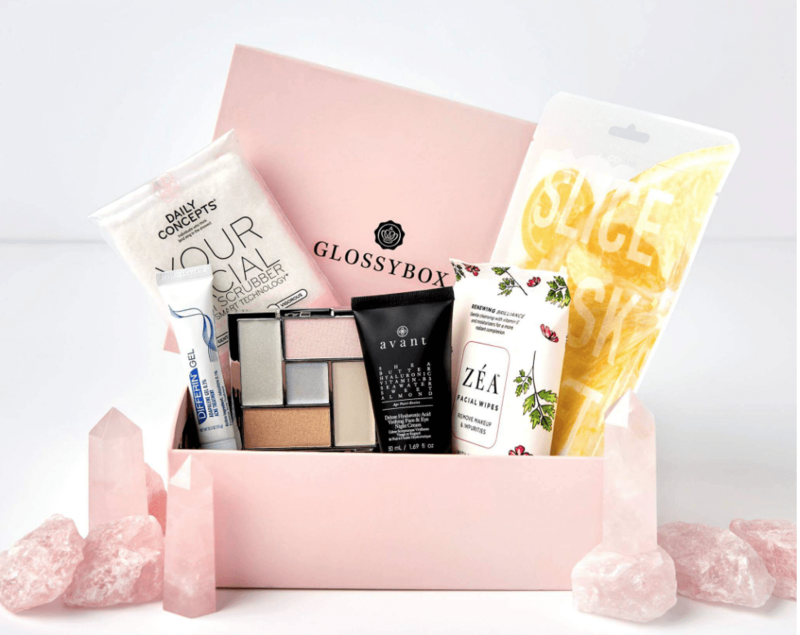 GLOSSYBOX is a monthly beauty subscription box and includes five luxury surprise beauty items shipped to your door.